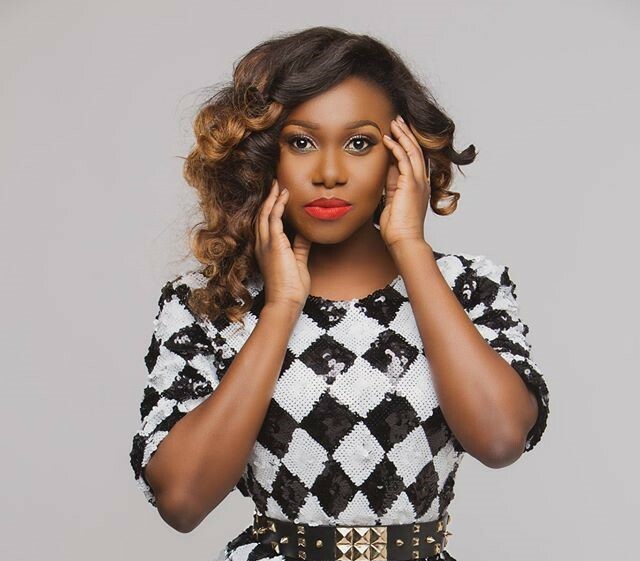 Nigerian songstress, Niniola, who disclosed that she chipped her tooth while playing with her younger brother when she was in JSS2, revealed how it embarrassed her for a long while in an interview with Saturday Beats. “I chipped my tooth when I was in JSS2. I remember it was in the house and my elder brother was playing with my cousin and he was pouring water on her. He said he also wanted to pour water on me so while I was running away from him, screaming with my mouth wide open, I fell down and saw my chipped tooth on the floor. It was on a Sunday and I had to go to school the next day. I wanted to kill myself because I did not know how I would face my school mates the next day. “Coincidentally, there was a school mate of mine in the house who had come to see my cousin, so she explained everything that happened. I had planned that the next day I would not talk so much in school but to my surprise when I got to school, everybody was talking about my chipped tooth; that girl had gone to spread the news. I was embarrassed and it took me a while to get used to it. My mother even told me to get it fixed but I refused and I told her I wasn’t ready”.